Get the twist in your décor of home. 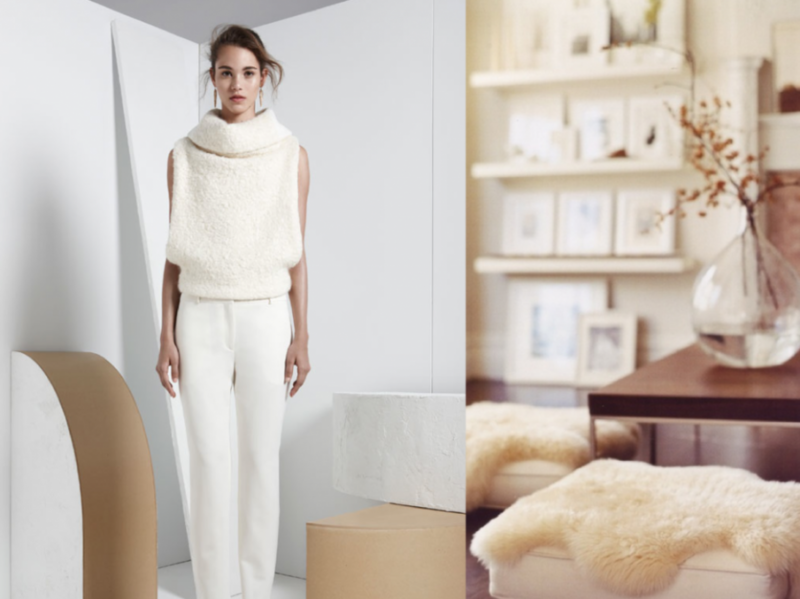 Get the inspiration from the world of fashion which will give you scope to make interesting tweaks to home. 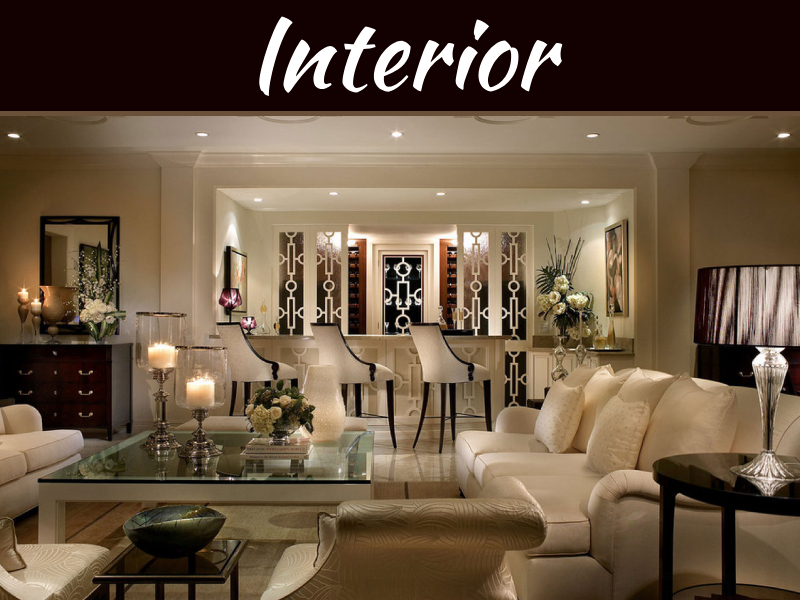 This is the latest trend in the world of interiors that is to experiment. But do it sensibly! 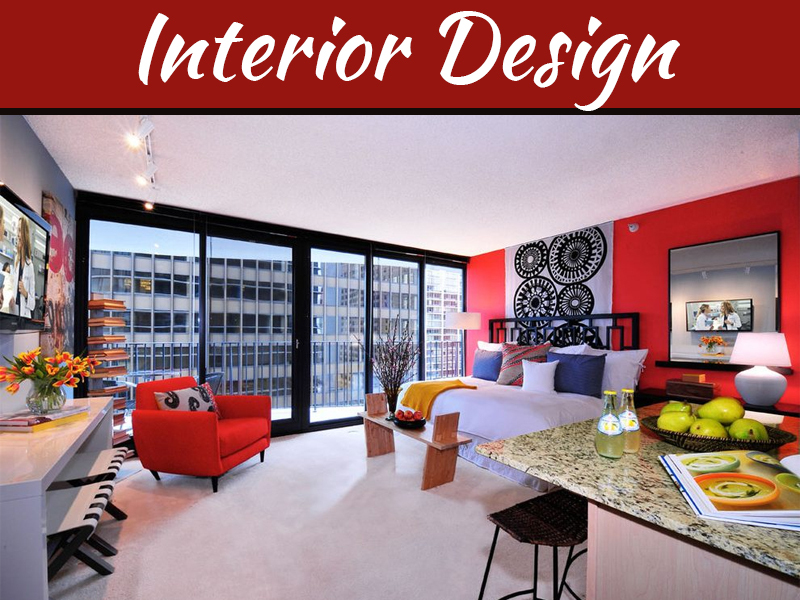 Even interior designers are experimenting by trying their expertise and ideas at unique designs and materials. 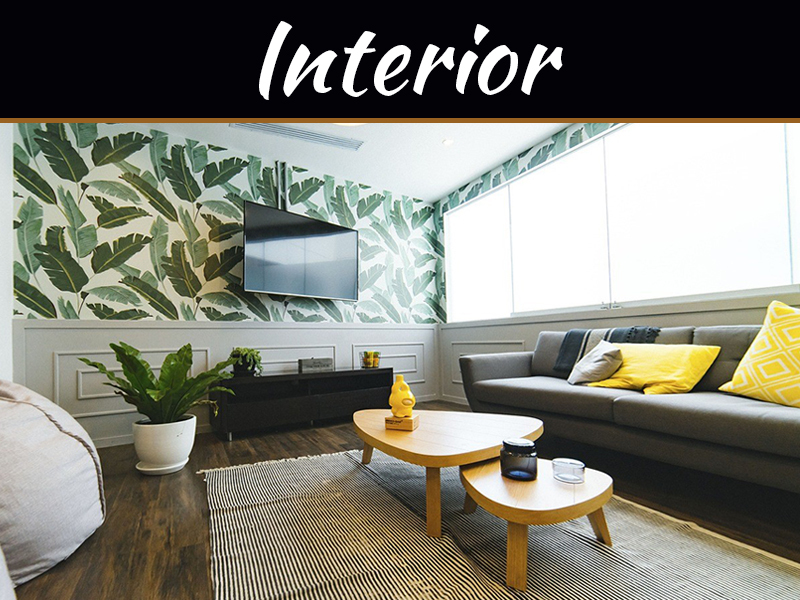 The current trends in the interiors are playing with the materials, designs, décor such as to create inspiration and make living space breath with freshness. 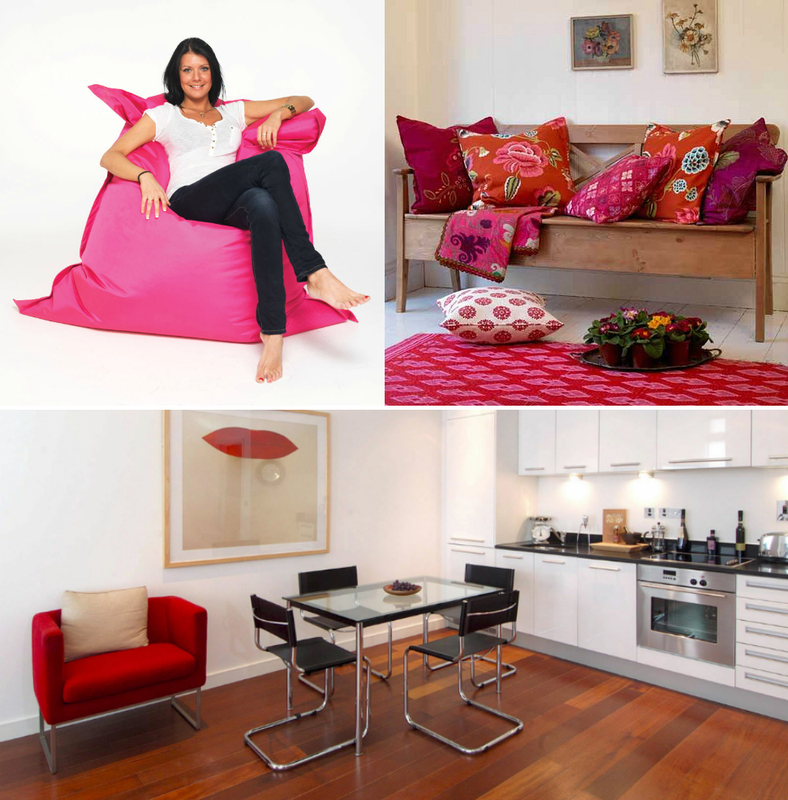 Pink has bounce back its way in interiors with different names like petal, fuchsia and raspberry. Pink has now become color of hope and renewal. 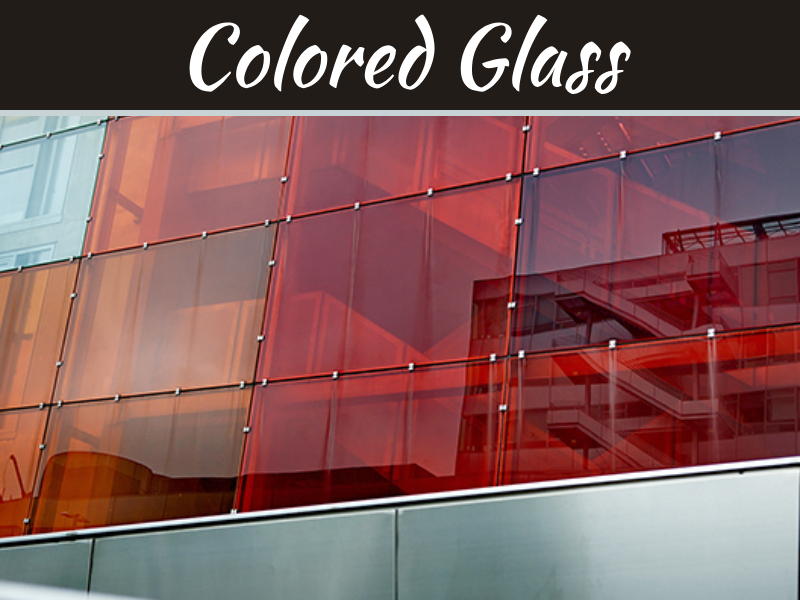 This was once considered as girlie color is dominating the décor charts. Other colors dominating are the yellow hues. Yellow and blue color combination is jaded. 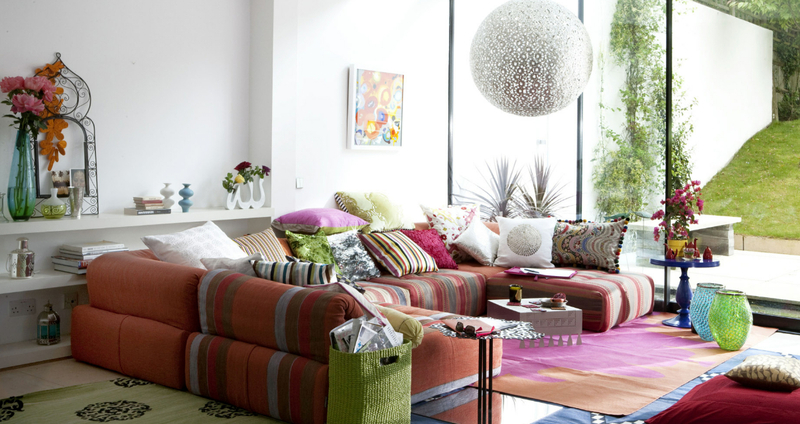 Adding yellow elements in your room like vase, pillows, or basket of fruits of yellow color will liven up your décor. Concrete countertops are being preferred all over because steel, marble and wooden are passé. Concrete countertops are preferred because it can be chiseled into something beautiful work and because it is durable which lasts longer. Add Lace Motifs: the fashion world which is using the lace motifs in dresses and so on, interiors has adopted it with lace and lace like patterns using it in décor of dining table, chair set etc. Cuts and curves have become more friendly inspired from the 18th and 19th century. No more straight lines in upholstery but designs in furniture and lightings are using the serpentine shapes. Eco Friendly: yes turning eco friendly is important given the fact the degradation to environment. Having eco friendly home is important. Recycled materials are finding ways in home. Rugs, geometry and upholstery are all going bold this season. The designs are like in your face. Getting patterns on your ceilings is latest trend. Textiles have come bold. The floors and even on furnishing you will get to see geometrical designs. Intricate lattice work is on break.